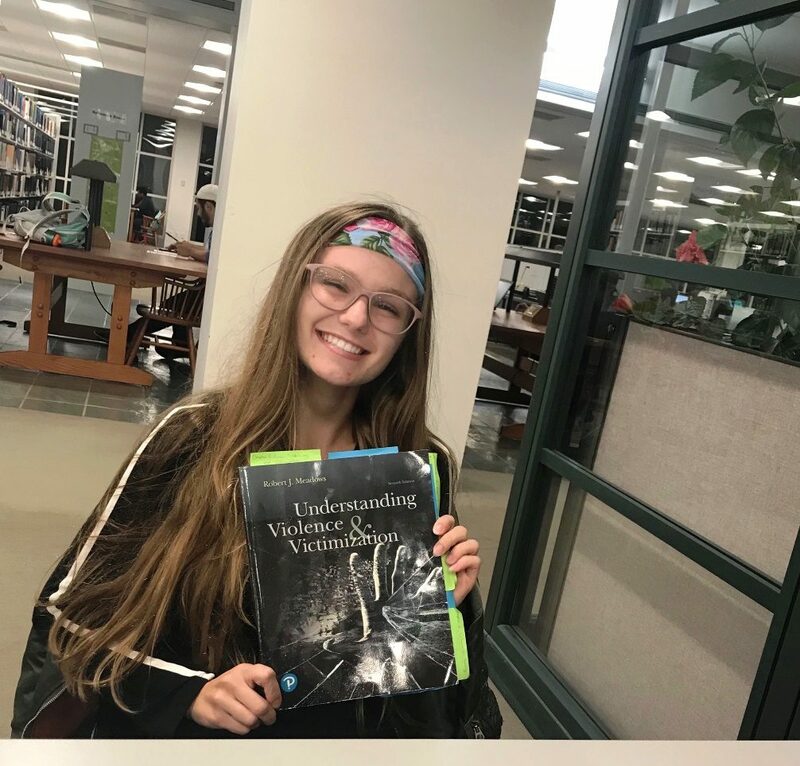 Justice Systems student Savannah Shaon is currently completing a review of “Understanding Violence and Victimization” (Meadows, 2019) with anticipated publication in the International Journal of Criminal Justice Sciences. Savannah’s review will be read worldwide and will serve as her debut publication. She has expressed interest in additional opportunities, with more publications expected in the near future.